First Look: Fantastic Four #1 cover and teaser trailer – AiPT! Fantastic Four #1 hits shelves this August. 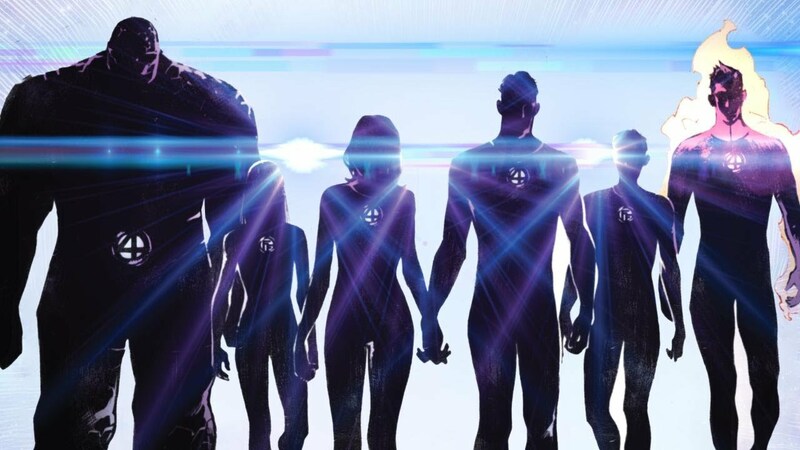 The Fantastic Four have been sorely missed in Marvel’s comic book lineup for some time now, but the wait is over — Fantastic Four returns in monthly comic form, thanks to the all-star team of Dan Slott, Sara Pichelli, and Esad Ribic! To celebrate, Marvel has released a teaser trailer for the iconic foursome. Watch below, and check out the official Marvel press release. Make sure to watch all the way to the end of the video to get a first glimpse at Esad Ribic’s cover for the comic.